Are you creative at communicating? Do you want to help engage the public on national issues? Can you contribute to bringing the Government closer to the people? Are you passionate about our national identity and nation-building? And are you concerned about how Singapore comes across to the world? If you’ve answered yes to any of these questions, you may wish to consider a career in the Singapore Government Information Service – the select group of Government communications specialists who serve with integrity and passion. A career in the Information Service is rewarding, challenging and exciting, spanning a broad gamut of portfolios and responsibilities that are fundamental to good governance. As we enter an era of information, you will come face-to-face with an extensive array of communication issues amidst an increasingly complex and competitive media environment. DEVELOP STRATEGIES TO COMMUNICATE GOVERNMENT POLICIES EFFECTIVELY to the public and the wider global community in an increasingly challenging communications environment. COMMUNICATION AND NETWORK with local and foreign journalists. CHANNEL GOVERNMENT INFORMATION to both the local and foreign media, helping them to keep abreast of latest Government policies and decisions. DEVELOP AND IMPLEMENT NATION - BUILDING STRATEGIES to build a stronger national identify and sense of belonging among Singaporeans. RALLY SINGAPOREANS TOGETHER and improve their confidence and morale when the country is threatened by a crisis. 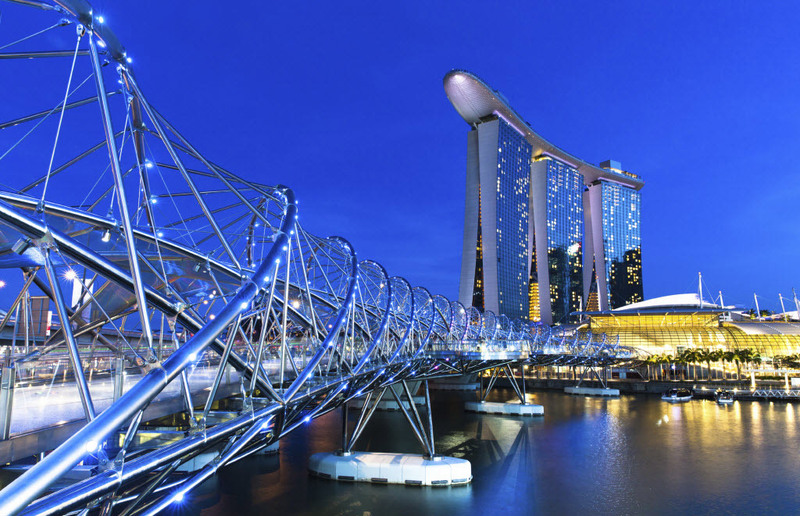 ENHANCE FOREIGN PERCEPTIONS OF SINGAPORE as a dynamic and culturally vibrant cosmopolitan city through a variety of channels, publications and online platforms. Information Officers will have the opportunity to work in various capacities in MCI Headquarters. MCI, through the Public Communications Network, deploys Information Officers to Government Ministries and Statutory Boards to help in communications of policies and programmes. In the course of their careers, Information Officers may eventually assume directorial positions in corporate communications departments, or serve as Press Secretaries.